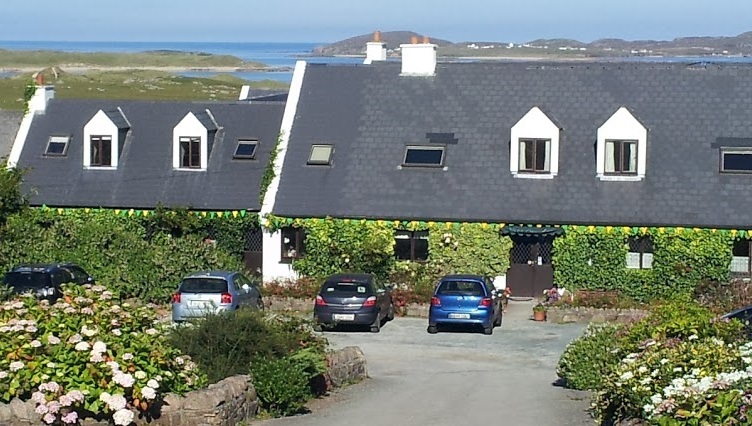 Located in the heart of the Gweedore Gaeltacht and on the Wild Atlantic Way, Teac Campbell has been providing quality accomodation to visitors to Donegal for over 20 years. We pride ourselves on our personal attention and friendly service. We extend a warm welcome or Céad Míle Fáilte to our first time guests or our many friends who return regularly. Teac Campbell is a family run Bed and Breakfast in Bunbeg, Gweedore providing high quality accomodation at a reasonable cost. We are situated on the Bunbeg / Derrybeg road in the heart of the gaeltacht of Gaoth Dobhair (Gweedore). 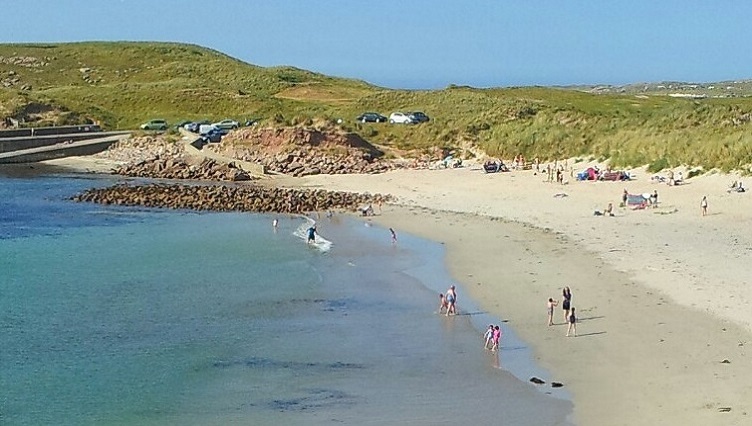 Nestled between the Derryveagh mountains & the wild Atlantic, Gweedore offers a wealth of activities for the outdoor enthusiast..from hillwalking to Island-hopping there are activities to suit all ages and abilities. On land, its a walkers paradise with beach walks and hillwalks of all grades in some of the most beautiful scenery on the island. To the west, the nearby islands are within kayaking distance or accessible by local shuttle boats .